now let’s help you get yours. 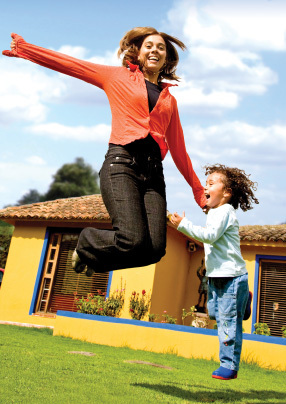 What could be better than helping people acquire their dream home for their families? We live by the belief that it is only in giving that you receive. Over 80% of our business is either repeat or referral business. Why? Arranging your own finance, building, buying or selling can be a long and lonely road. Using our services you benefit from the significant influence we have with banks, builders and agents to ensure that you are far more than just another file or job number. All consultations, appointments and meetings with us are absolutely free. appointment with one of our specialists.